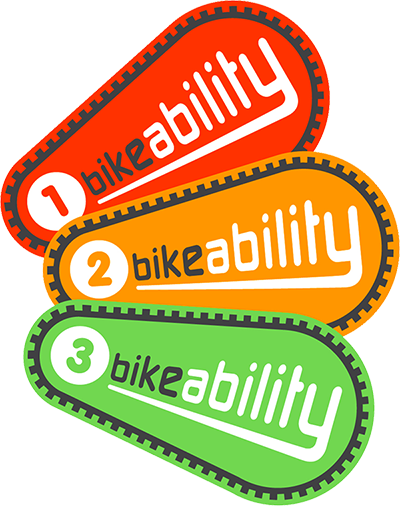 I am Mike Bray an accredited Cycle Instructor and qualified bicycle mechanic based near Lewes, Sussex. 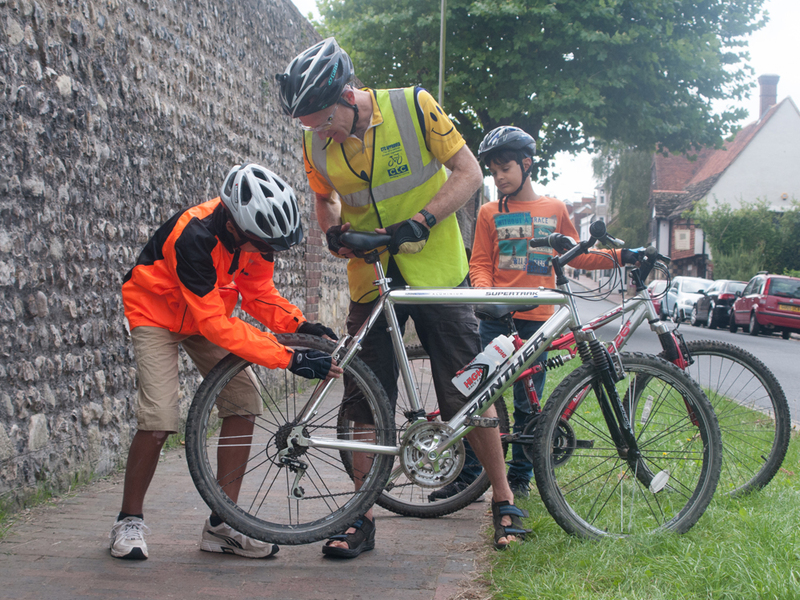 I have been providing Cycle Training in the area since 2004. 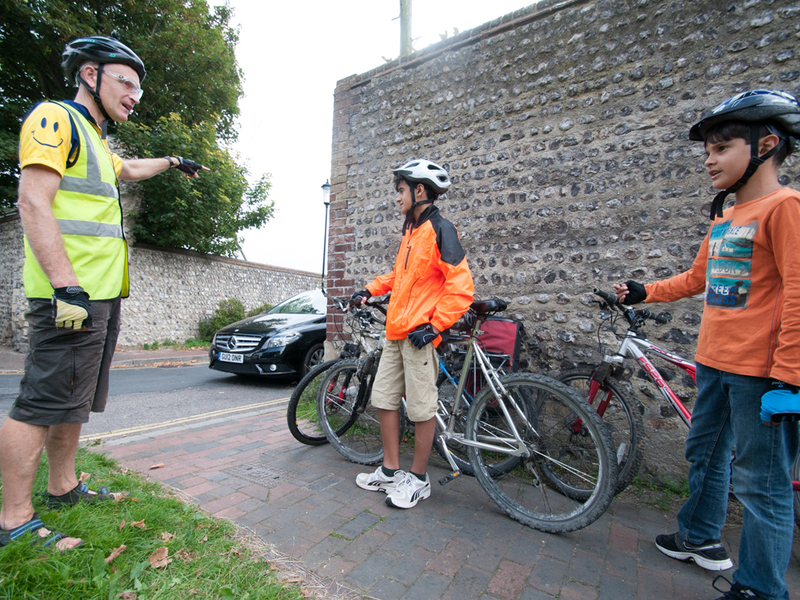 My services are available for all ages and abilities within a 20 mile radius of Lewes..
As well being a qualified cycle instructor for local government I have been an active and passionate cyclist all my life and support many cycling organisations. I have cycled within cities and cross country both in the UK and many other countries and have wealth of experience to offer. 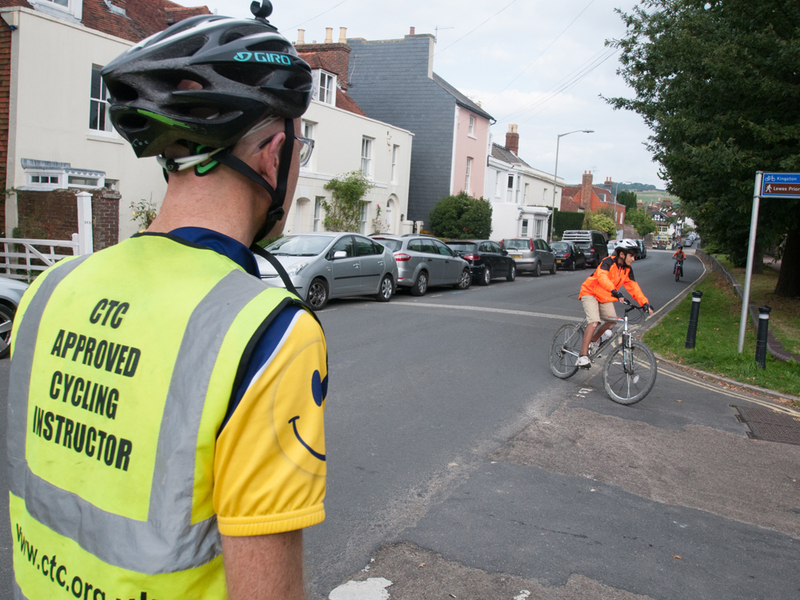 I strongly believe that cycling has immense benefits in terms of ones physical and mental well being as well as environmental benefits and enjoy having the opportunity to pass on my skills. I usually come to you for lessons providing there is a suitable location nearby or we can meet at a mutually convenient point. I am based in Rodmell near Lewes and am usually happy to travel up to 20 miles. Prices vary depending on the number of hours booked and how far I am travelling but I typically charge around £15 per hour . Contact me with your requirements for an exact price.